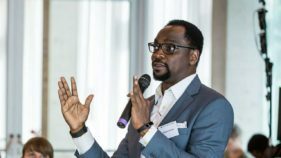 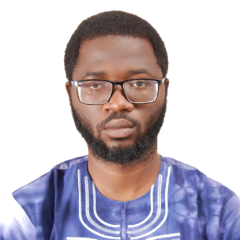 Afolabi Imoukhuede is the Senior Special Assistant (SSA) to the President on Job Creation and Youth Employment in the Office of the Vice President. 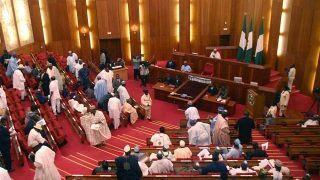 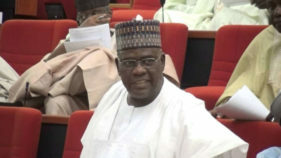 The Senate yesterday expressed dissatisfaction with the implementation of the Federal Government’s N1.5 trillion National Social Investment Programme (NSIP) and described it as a failure. 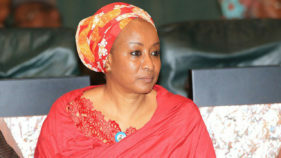 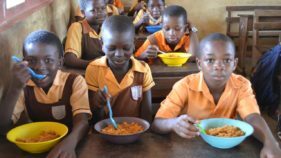 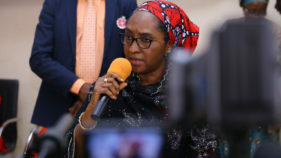 Special Adviser on Social Investment to the president, Mrs Maryam Uwais has disclosed that about 5.5m school children would benefit from the National Home Grown School Feeding Programme of the federal government. 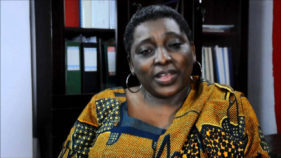 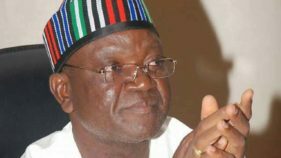 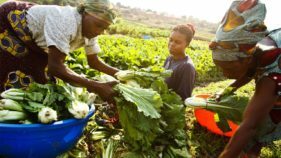 The Federal Government said it has successfully disbursed loans to a total of 259,451 farmers, agric workers, and other businesses at the bottom of the financial pyramid, across the 36 states and the Federal Capital Territory (FCT), through its National Social Investment Programmes (NSIP).